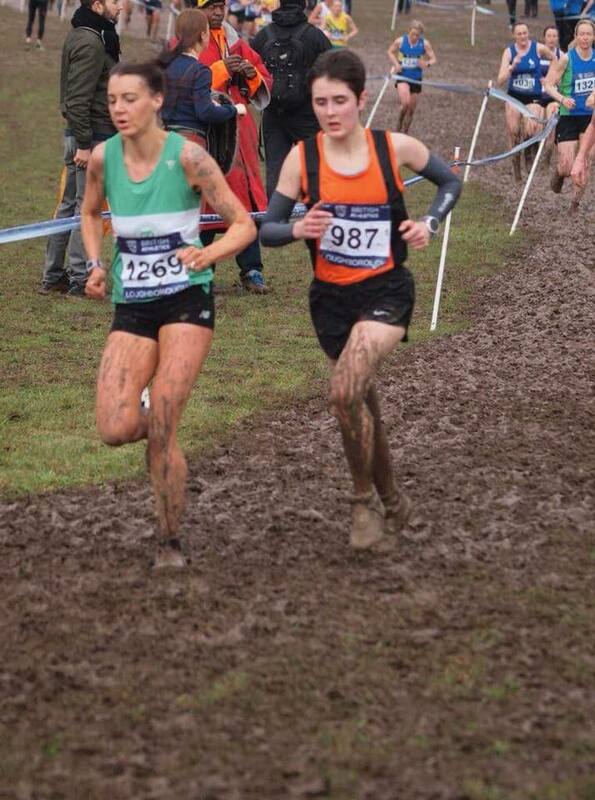 Two Bury athletes were selected to represent Greater Manchester in the prestigious Inter-Counties Cross Country Championships, held for the second time in the grounds of Prestwold Hall in Loughborough on Saturday. 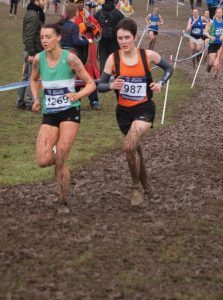 The weather conditions had resulted in the course quickly deteriorating into a muddy swamp, making it very challenging for the athletes. Brandon Quinton, running in the under 15 boys race, had a strong run taking 108th place in the massive field. His time of 20.09 for the 4.5 km course indicates how testing the course was. Sophie Whittaker made her debut for the Greater Manchester senior women’s team taking 193rd place with a typically gritty performance and covering the 8kms in 42.01. 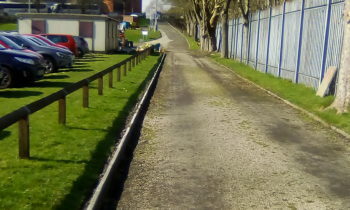 Ben Coop competed in the high quality Podium 5k at Barrowsford in Lancashire on Sunday. Such was the talent of the field that the first 10 all finished inside 15 minutes. Ben ran the fastest 5k of his life to take a very creditable 25th place in 15.34 and taking the scalp of Manchester Marathon winner Dave Norman in the process. 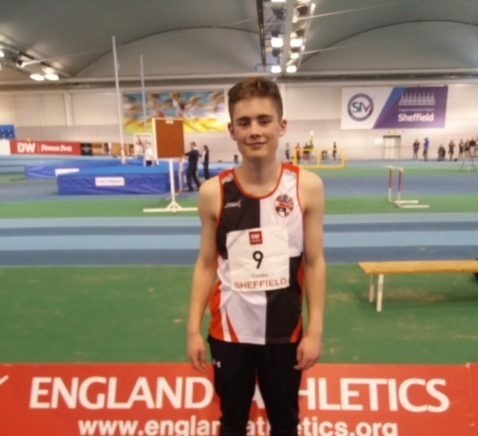 Five club members travelled to Sheffield over the weekend to compete in the England Athletics Combined Events Championships for Under 15s and Under 17s. 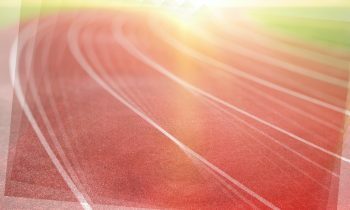 Patrick Clarke and Amy Garroch competed in the Under 17 events, with Patrick taking an excellent 22nd with 3009 points in the men’s heptathlon competition and Amy finishing 333rd with 2456 point in the women’s pentathlon championship. 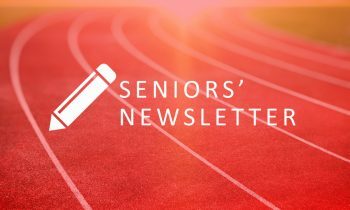 Both athletes produced lifetime best performances in some of their events, with Patrick setting new bests of 8.25 in the 60m, 8.00m in the shot, 1.65 in the high jump, 9.78 in the 60m hurdles and 3.18.29 in the 1000m. Amy produced new best performances in the 60m hurdles (9.43) and long jump (4.80). Both athletes are making excellent progress under the watchful eye of coach Ian Halliday. In the Under 15 pentathlon competitions Jay Cook finished 18th in the boys with 1734 points and Ella Hall and Abigail Howard took 44th and 45th places respectively with scores of 2006 and 1998. Tragically Abigail no heighted in the high jump, costing her vital points. However all of the young athletes set new event bests in the competition. Jay set new bests in 60m hurdles (10.47), long jump (4.66), shot (8.78) and high jump (1.50). Abigail set bests in the 60m hurdles (9.97), long jump (4.40) and 800m (2.42.16) whilst Ella recorded new best marks in the shot (9.22) and high jump (1.17). Coach Matt Cullen is delighted with the commitment from all three young athletes in his Athletics First squad.